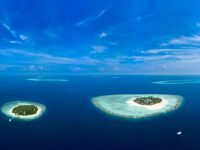 Velassaru Maldives has hosted culinary legend Prue Leith. 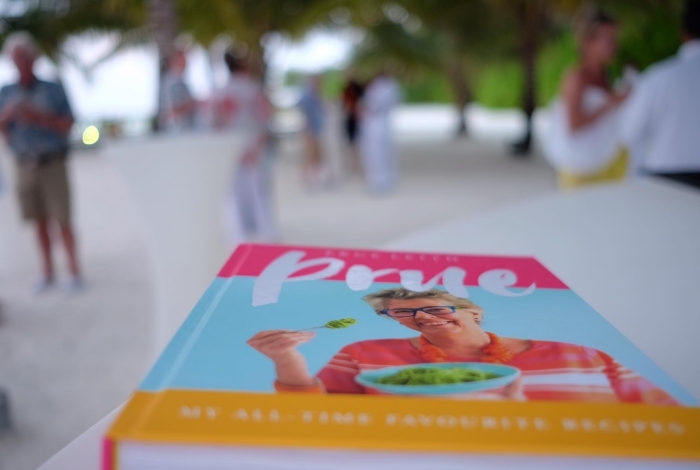 Earlier this year, the team and guests at Velassaru had a chance to hear all about Prue’s life-long passion for food and her new cookbook My All-Time Favourite Recipes, which features recipes from her own kitchen table. 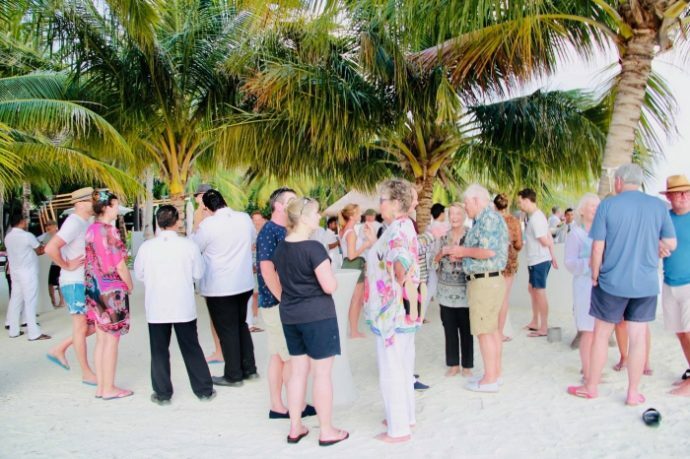 Guests were also invited for an afternoon cocktail on the beach where they had a chance to meet the Great British Bake judge. 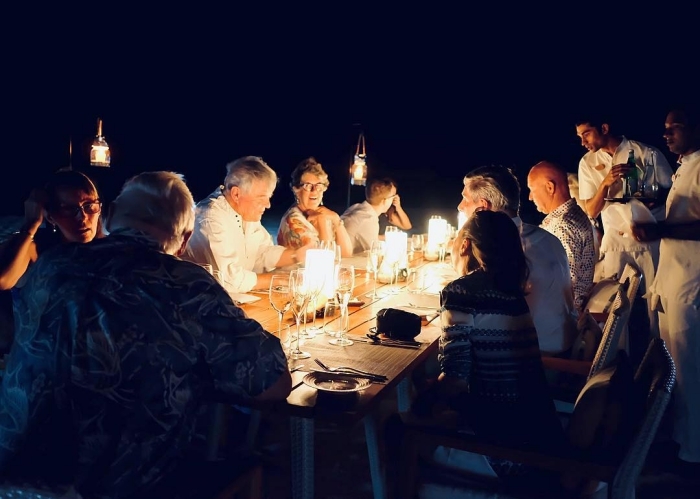 Later in the evening, Prue hosted an intimate beach dinner complete with a five-course meal and selection of premium wines. Prue has been at the top of the British food scene for nearly 60 years. She has been popular and successful not only as founder of the renowned Leith’s School of Food and Wine, but also as a caterer, restaurateur, teacher, TV cook, food journalist, novelist, and cookery book author. 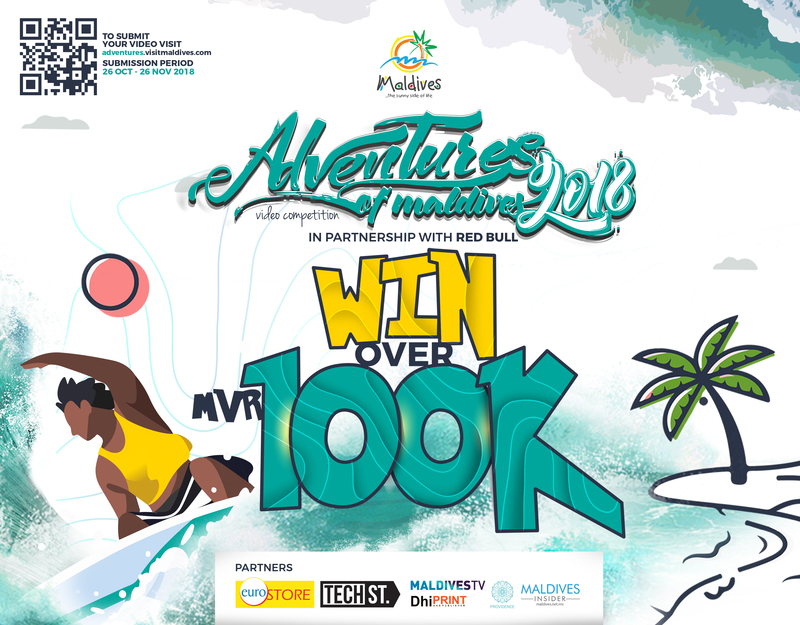 Owned and operated by leading local hotel group Universal Resorts, Velassaru is located in South Male Atoll and accessible by a short 25-minute speedboat ride from the main Velana International Airport. 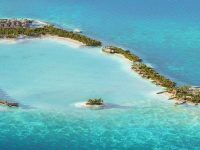 Velassaru offers luxurious beachfront and overwater accommodation with uninterrupted ocean views. Featuring wooden ceilings and floors for a tropical atmosphere, the contemporary-styled villas and bungalows offer chic serenity. 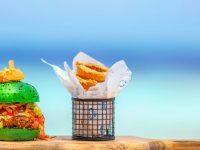 A wide variety of international specialities are offered at Velassaru’s five restaurants, including fresh contemporary seafood, Japanese, international and grill pan Indian options. The two beach bars serve cocktails and wines. 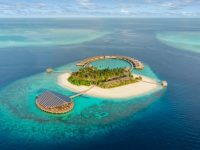 Guests can enjoy relaxing spa treatments in overwater pavilions, or hop on a Maldivian boat and watch the crew demonstrate traditional fishing methods. 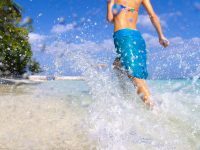 Other resort facilities include a fitness centre, tennis court and infinity pool with the view of the beach and the ocean.